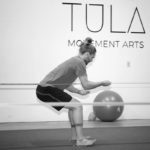 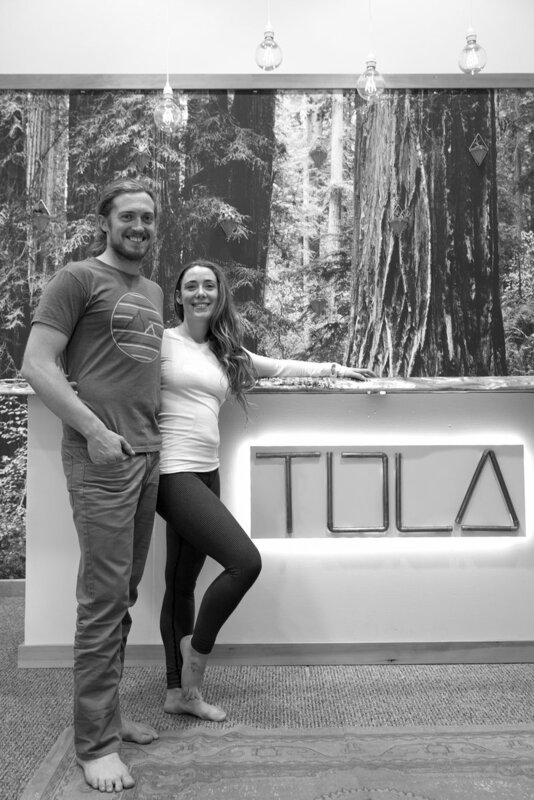 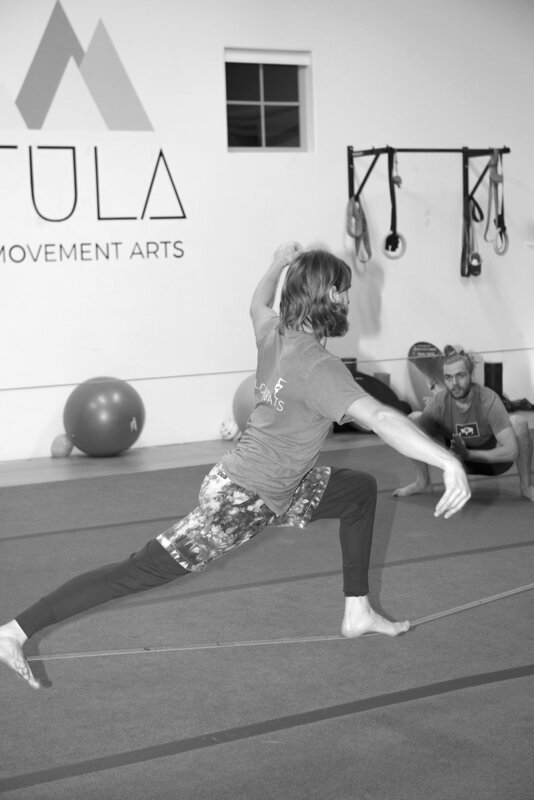 Lotsie Cash, owner of Tula Movement Arts, is no novice to the importance of movement in life. 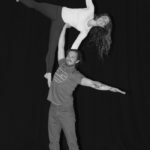 For over 10 years, she was a professional ballet dancer in New York and Boston. 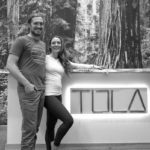 She also practiced and taught various types of yoga for years prior to moving to Bend and opening her Northwest Crossing studio in June, 2017. 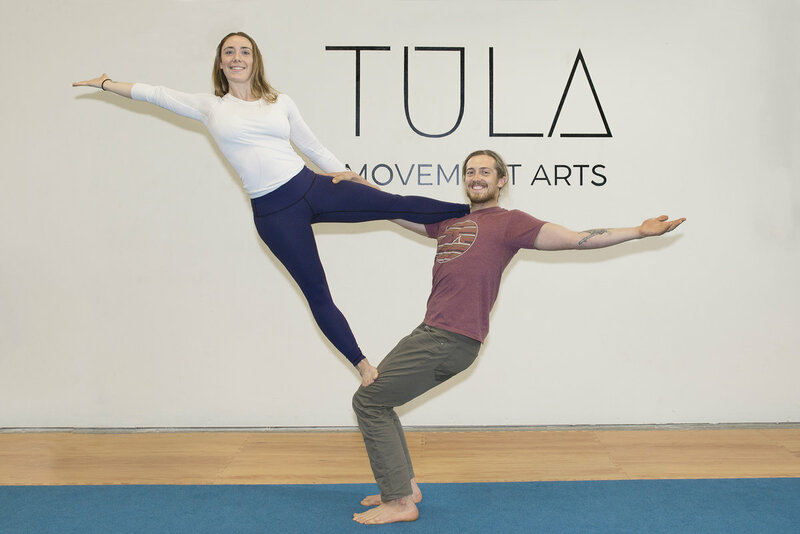 Tula, which means “balance” in Sanskrit, is an integral part of every class taught here. 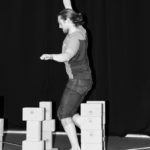 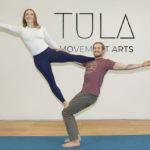 Through finding tangible balance in every pose, each class ultimately aims to individually and collectively find a deeper understanding of balance in life. 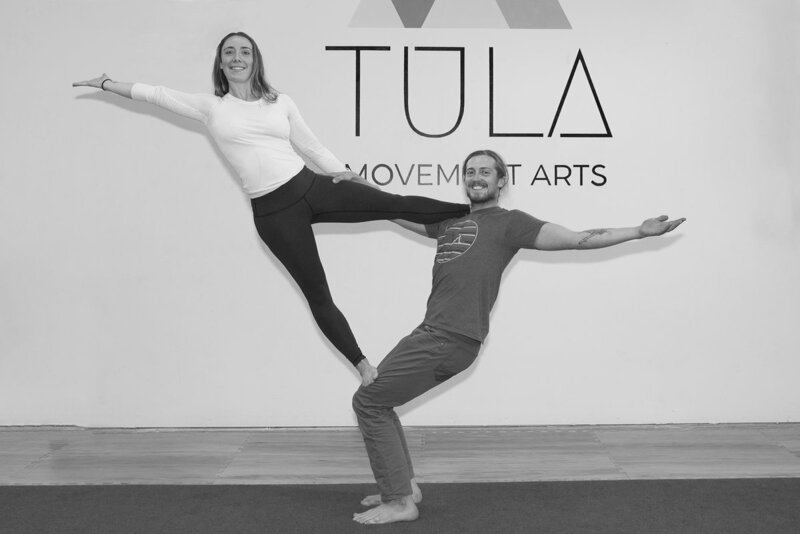 There are currently 15 experienced and passionate instructors at Tula Movement Arts. 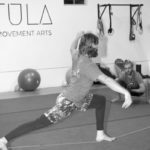 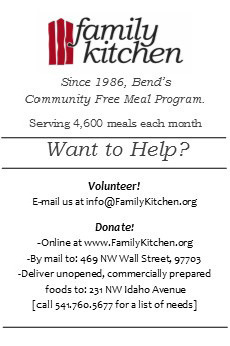 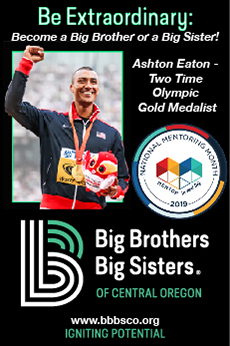 Some classes are designed specifically for expecting moms, kids, athletes, and teens, but most classes are open to anyone, regardless of age or skill level. 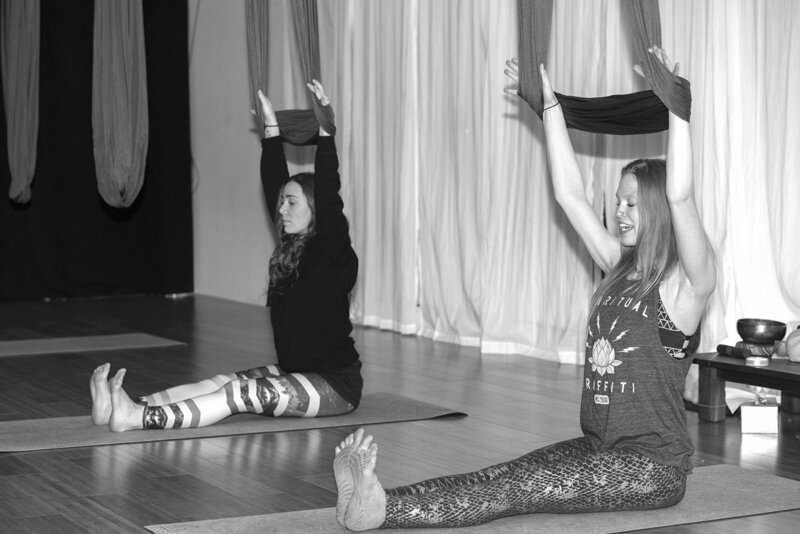 Whether you’re an experienced yogi or brand new to the mindful arts, there’s a place for you to exercise both your body and mind. 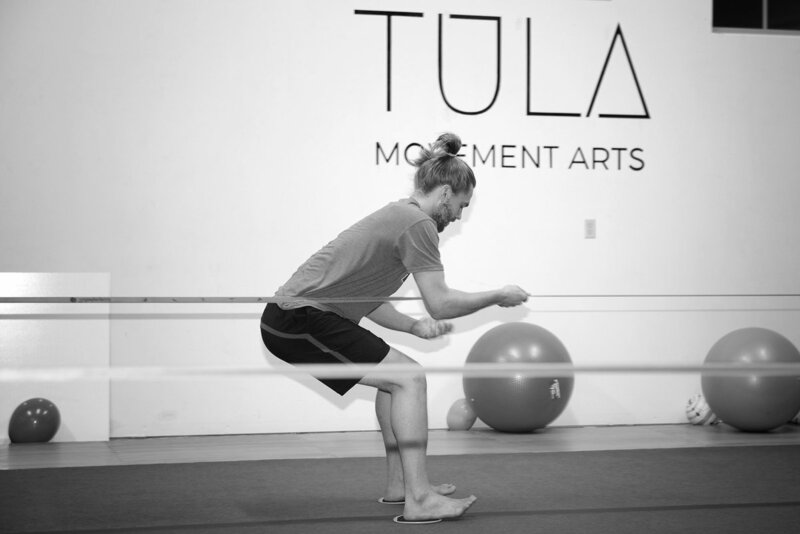 We asked Cash to introduce us to three fitness trends—Slacklining, Aerial Yoga, and Acroyoga—taking off in Bend. 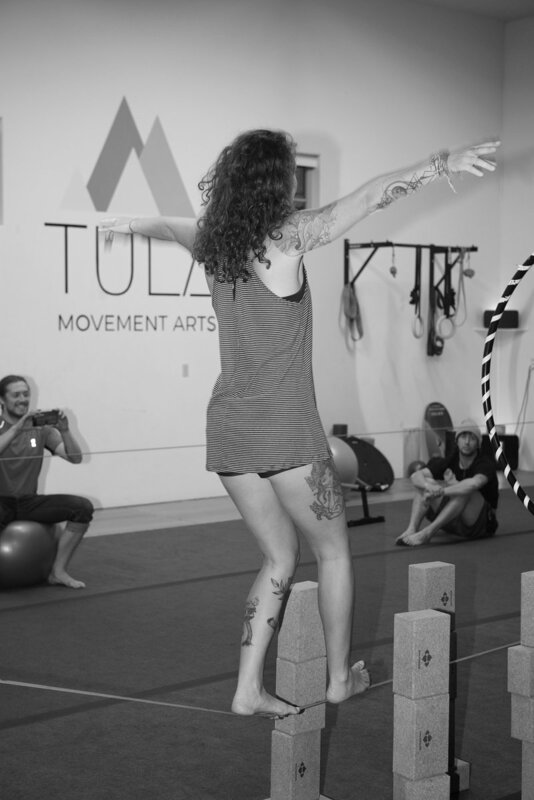 Slacklining classes involve learning how to sit, stand, and put one foot in front of the other on a flat stretch of nylon suspended slightly off the ground called a slackline. 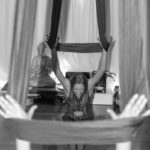 It challenges the participant to get out of their own head and focus all of their energy on the present moment. 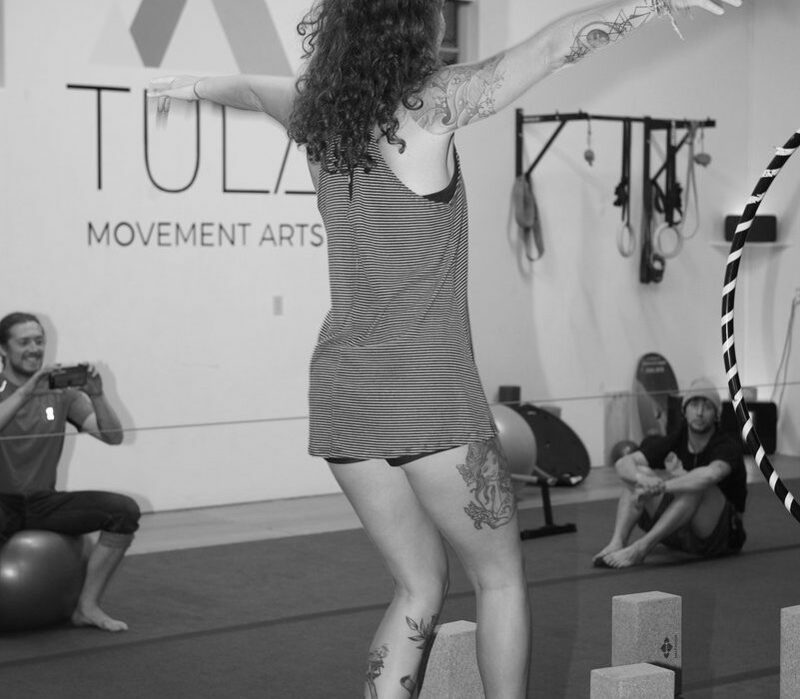 If you’re an avid climber, slacklining is a great way to train and stay in shape, especially during the winter. 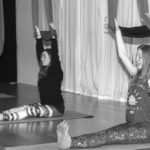 This class is also excellent for kids and families. 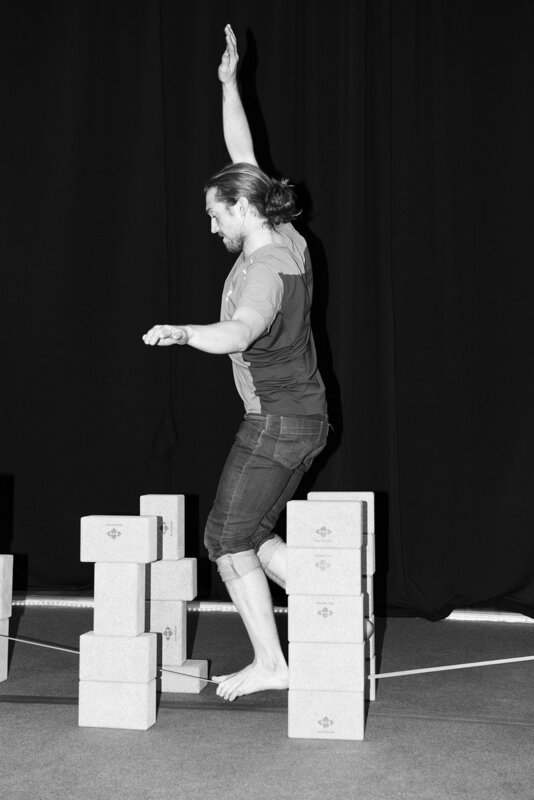 It teaches focus and attention, as well as problem solving with an informal structure. 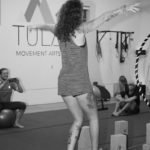 The whole family can help each other to literally—and figuratively—put one foot in front of the other through slacklining. 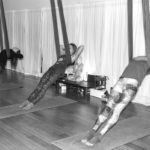 Aerial yoga is similar in structure to a traditional Vinyasa flow class, but includes elements of suspended, flying, and floating poses through use of a hammock attached to the ceiling. 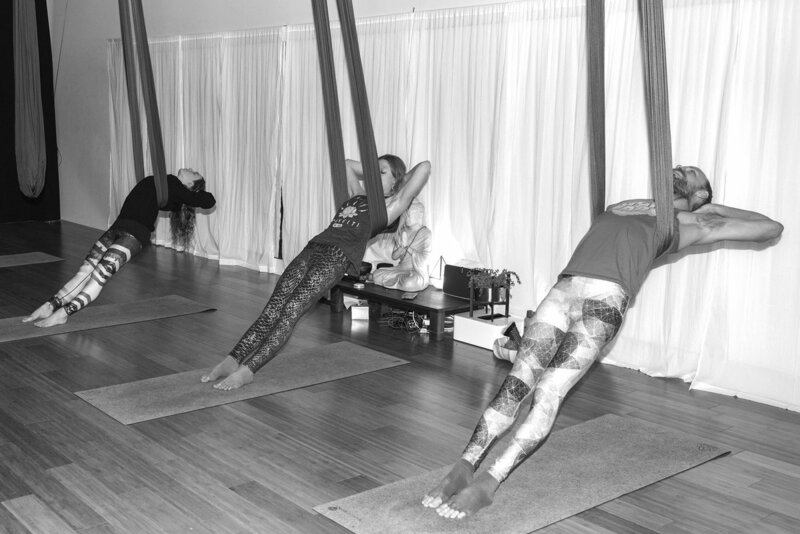 Classes start on the ground and slowly move upwards by letting the hammock support you—partially suspended at first—and then fully flying or floating off the ground with the hammock. 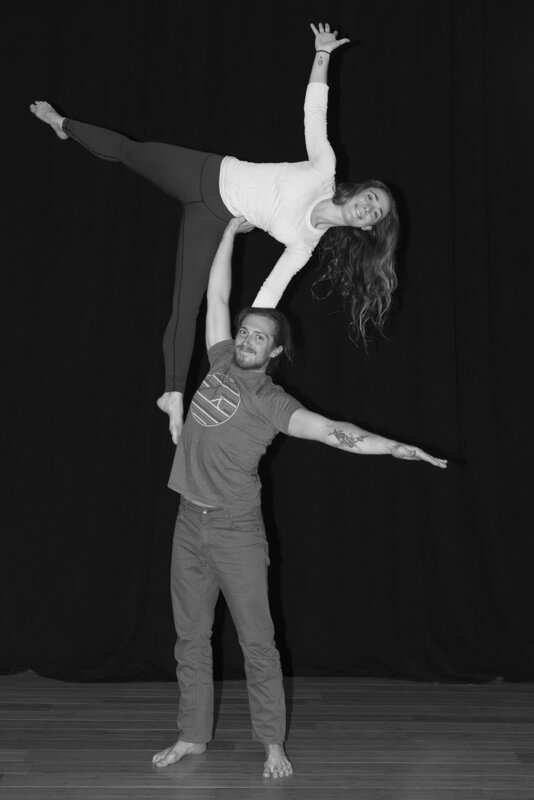 It’s a new and exciting approach to your regular yoga routine that allows you to defy gravity. 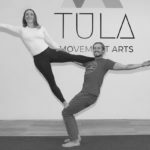 It’s also a way to continue practicing yoga if you have ankle or wrist injuries, and allows you to get into a pose without supporting all of your weight on your hands and feet. 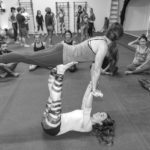 Acroyoga is a team-based yoga class with groups of three people per team—a base, a flyer, and a spotter—who switch roles throughout class in beginner levels, and then primarily specialize in more advanced classes. 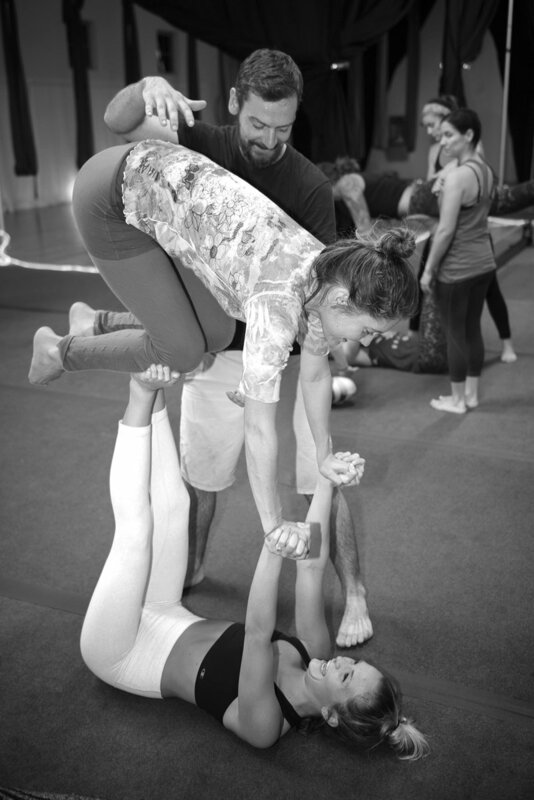 The base supports the flyer, and the spotter makes sure that everyone is safe. 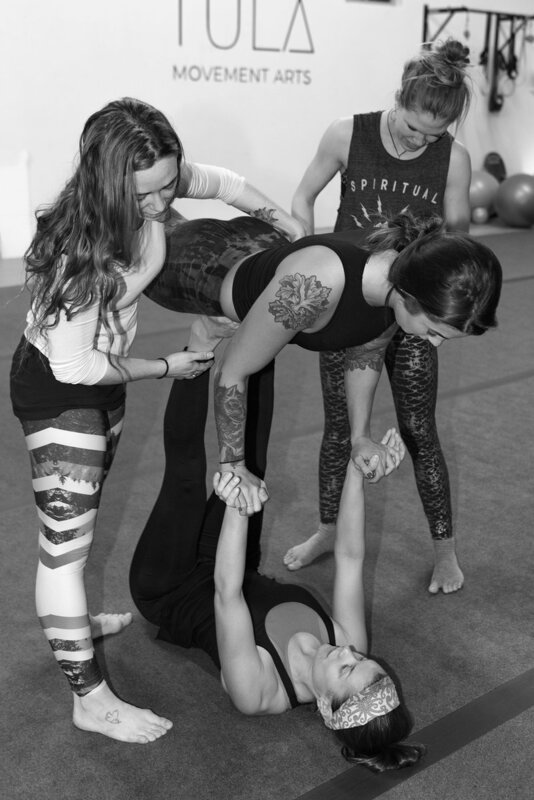 Therapeutic flying is also an element of the class, which involves a Thai massage given by the base to the flyer. 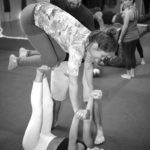 Although it may appear to be only for the ultra-strong, acroyoga teaches you the technique of bone stacking to support the weight of another body, making it accessible for anyone regardless of your strength ability. 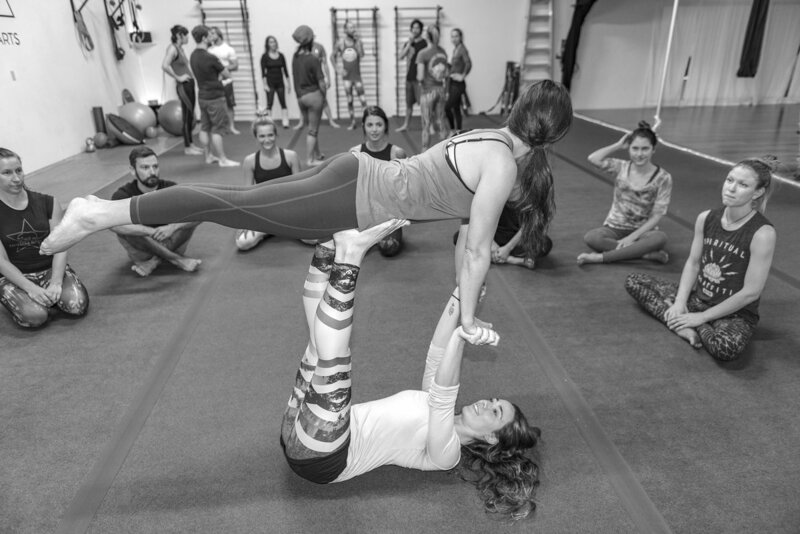 As a communications-based, team-oriented class, each team member has a responsibility in their roles, and each team learns to develop and establish trust throughout class.